Purzycki, B. G., and McNamara, R. A. (2016). An Ecological Theory of Gods’ Minds. In De Cruz, Helen and Nichols, Ryan (eds.). Advances in Religion, Cognitive Science, and Experimental Philosophy. New York: Continuum, pp. 143-167. Purzycki, B. G., Kiper, J., Shaver, J., Finkel, D. N., and Sosis, R. (2015). Religion. In Scott, Robert A., and Kosslyn, Stephen M. 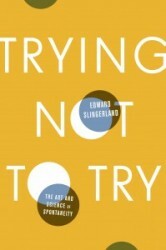 (eds.). Emerging Trends in the Social and Behavioral Sciences. New York: Wiley, pp. 1-16. Purzycki, B. G., Haque, O., and Sosis, R. (2014). Extending Evolutionary Accounts of Religion beyond the Mind: Religions as Adaptive Systems. In Watts, Fraser, and Turner, Léon (eds.). 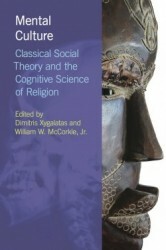 Evolution, Religion, and Cognitive Science: Critical and Constructive Essays. Oxford: Oxford University Press, pp. 74-91. Shariff, A., Purzycki, B. G., and Sosis, R. (2014). Religions as Cultural Solutions to Social Living. In A.B. Cohen (ed.). 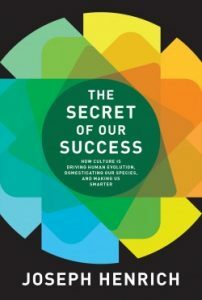 Culture Reexamined: Broadening Our Understanding of Social and Evolutionary Influences. Washington D.C.: American Psychological Association, pp. 217-238. Henrich, J. and J. Ensminger (2014) Theoretical Foundations—The Coevolution of Social Norms, Intrinsic Motivation, Markets, and the Institutions of Complex Societies. In Experimenting with Social Norms: Fairness and Punishment in Cross-Cultural Perspective. Edited by J. Ensminger and J. Henrich. Ensminger, J. and J. Henrich (2014) Cross-Cultural Experimental Methods, Sites, and Variables. In Experimenting with Social Norms: Fairness and Punishment in Cross-Cultural Perspective. Edited by J. Ensminger and J. Henrich. Henrich, J. and J. Ensminger (2014) Empirical Results—Markets, Community Size, Religion and the Nature of Human Sociality, In Experimenting with Social Norms: Fairness and Punishment in Cross-Cultural Perspective. 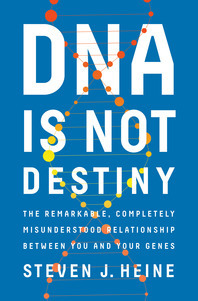 Edited by J. Henrich and J. Ensminger. Henrich, J. and N. Henrich (2014) Fairness without Punishment: Behavioral Experiments in the Yasawa Islands, Fiji. 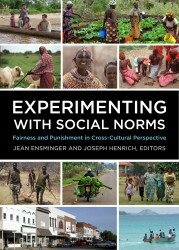 In Experimenting with Social Norms: Fairness and Punishment in Cross-Cultural Perspective. Edited by J. Ensminger and J. Henrich. Slingerland, E., Henrich, J., & A. Norenzayan (2013) The evolution of prosocial religions. In Cultural Evolution: Society, Technology, Language and Religion. 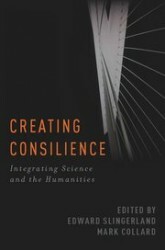 Edited by P. J. Richerson and M. H. Christiansen. MIT Press. Norenzayan, A., Henrich, J, & E. Slingerland (2013) Religious Prosociality: A Synthesis. 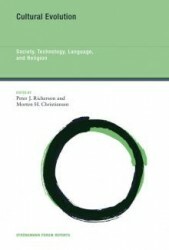 In Cultural Evolution: Society, Technology, Language and Religion. Edited by P. J. Richerson and M. H. Christiansen. MIT Press.